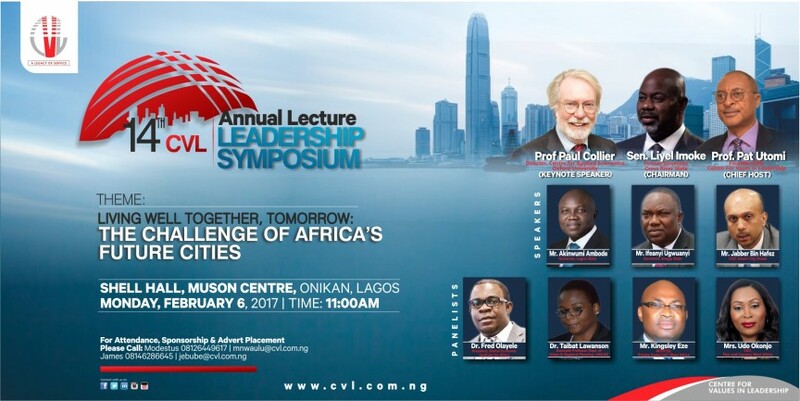 CVL specially invites you to attend its 14th Annual Lecture/International Leadership Symposium on Monday, February 6, 2017 at Shell Hall, Muson Centre, Onikan Lagos by 11:00am. 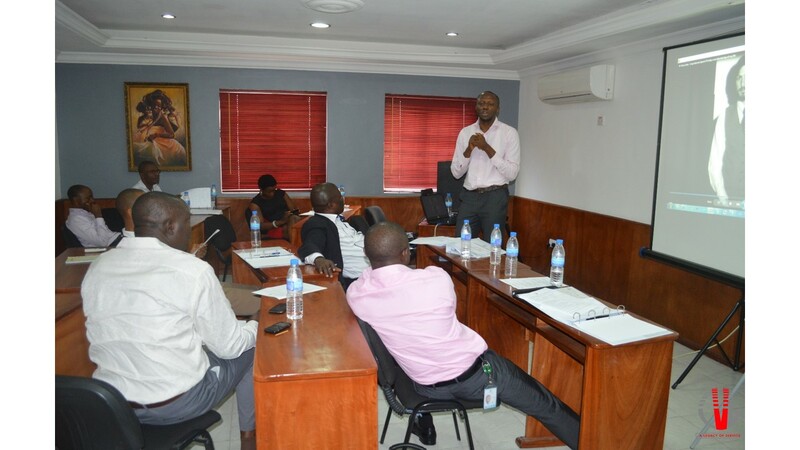 Theme: Living Well Together, Tomorrow: The Challenge of Africa’s Future Cities. Prof Paul Collier Distinguished Professor of Economics and longtime Director of the Centre for Applied Economics at Oxford University. How I wished I could be there live. Will you issue a certificate of attendance? I need it as a proof to my employer if permitted to attend.